At their second joint conference, police chiefs and police and crime commissioners launch a vision for policing in 2025 that makes far better use of digital technology, is integrated with other agencies to prevent crime and delivers effective services to provide best value for money for the public. 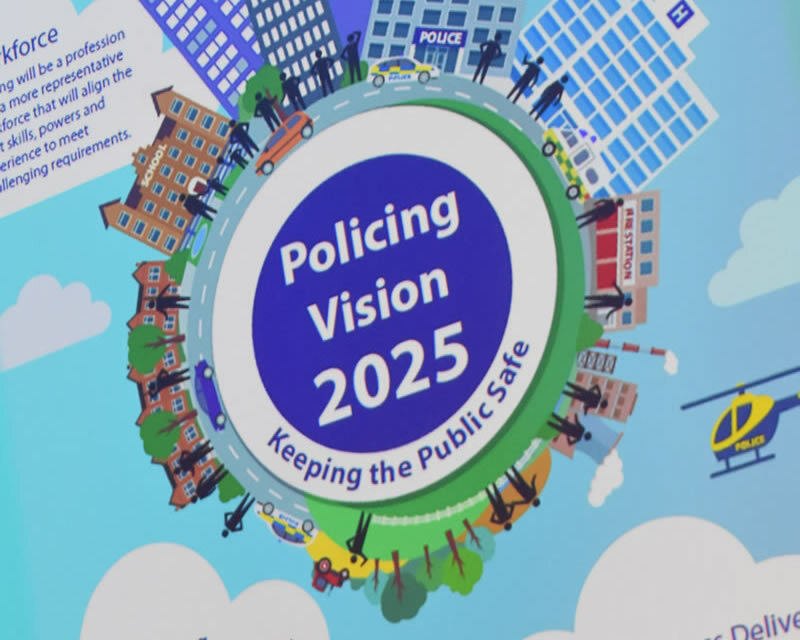 Policing Vision 2025 sets out the future for policing over the next ten years and will shape decisions about how police forces use their resources to keep people safe. 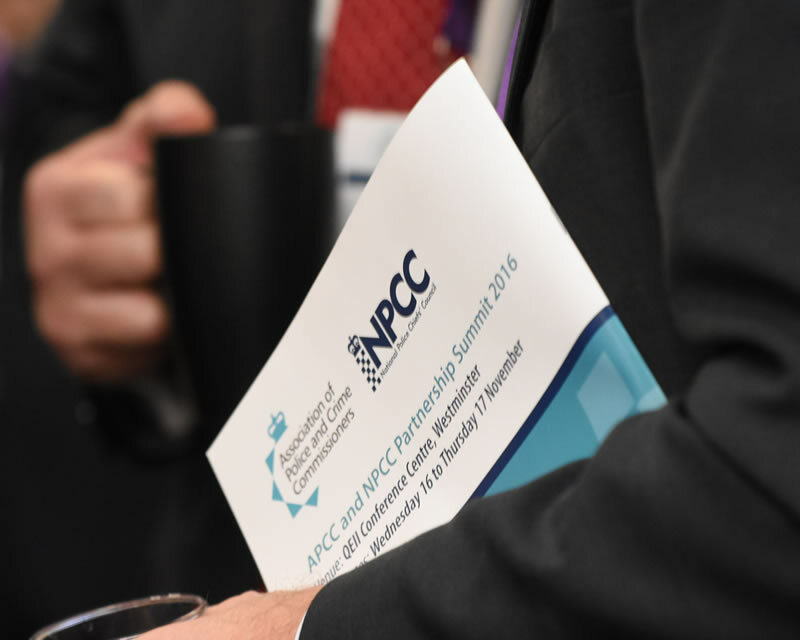 It has been developed by the Association of Police and Crime Commissioners (APCC) and the National Police Chiefs' Council (NPCC) in consultation with the College of Policing, National Crime Agency, staff associations and other policing and community partners. All chief constables and PCCs have signed up to the Vision. Local policing remains the bedrock of British policing but with far more integration with health, education, social services and community projects to intervene early to resolve the problems that cause crime and anti-social behaviour, reducing demand on policing and other public services. The ambition is for more multi-agency teams or hubs, which will pool funds rather than addressing problems in silos. Specialist capabilities, like armed policing, surveillance and major investigations, will be delivered through a network; making them more affordable with surplus costs available to reinvest in other priorities. Police officers will be trained and equipped to respond to the dramatic rise in criminals taking advantage of the internet. The processes for sharing evidence will become completely digital saving significant resources and the public will have the option of contacting the police and reporting crime quickly and easily online. The College of Policing will work with forces to give our workforce the skills and powers they need to meet these challenging requirements. There will be a focus on making policing more representative of its communities and finding a better balance between personal accountability and a bureaucratic fear of making mistakes. Business support functions like IT and human resources will be consolidated in cross-force units or integrated with local authorities and emergency services with more shared procurement to reduce costs. Fundamental to the Vision is the need for policing at all levels to be accountable and responsive to the public through PCCs. 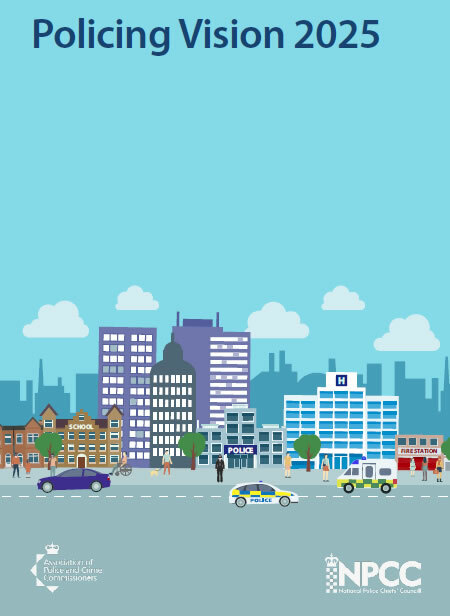 "Over the last 12 months, police chiefs and PCCs have worked together to think carefully about the next stage of police reform and the changes that are needed to improve policing for the public. We have focused on five areas of change, which collectively will make us better at fighting crime and protecting people in a cost-effective way. We are now getting to work to make these important changes happen." 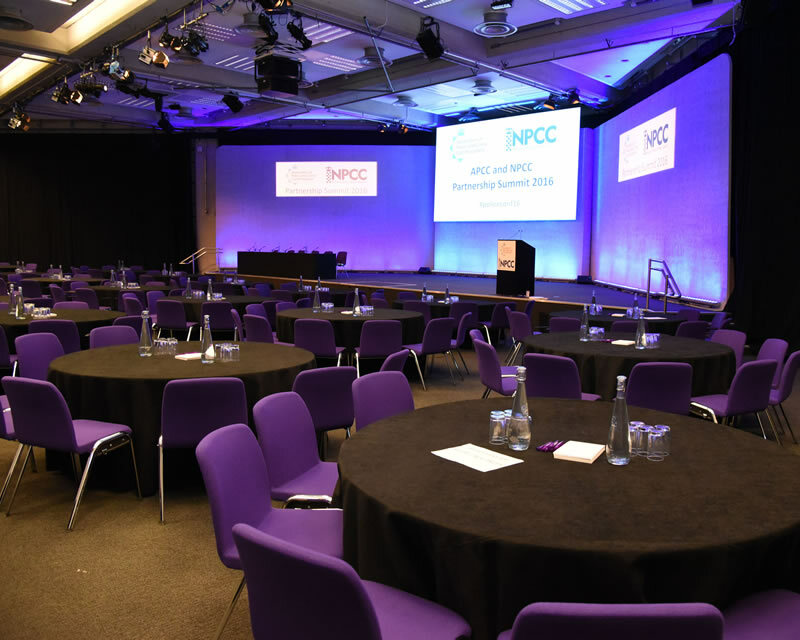 "Police and Crime Commissioners are focused on ensuring that transformational change in policing is delivered, with local policing and accountability to the public very much at the core. "People want a responsive service that is able to tackle the future challenges and embrace the future opportunities of policing. This Vision sets out how the service needs to use technology to make it easier for the public to interact with the police, how it needs to attract and retain a confident and professional workforce and how much we intend to work with other agencies to ensure that people are kept safe."